So many awesome teas to choose from. 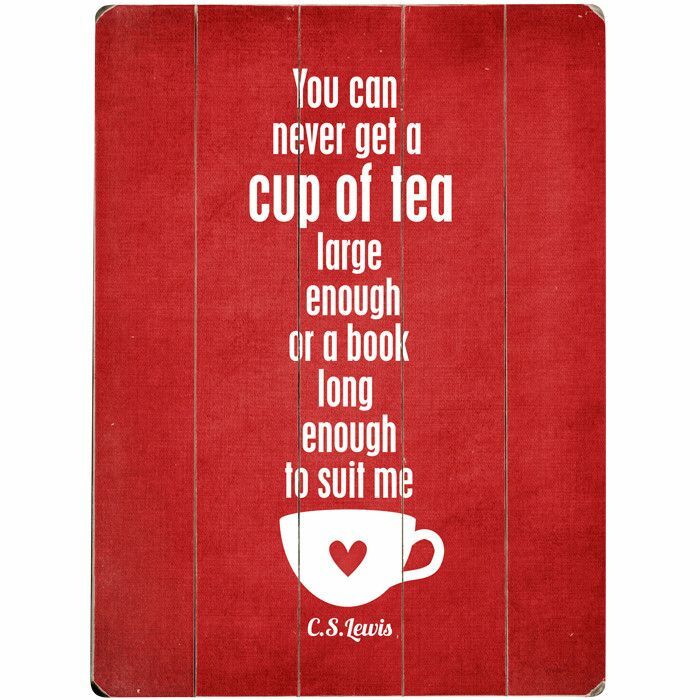 I’m a big fan of tea, hot or cold. And as many of you already know from several posts, I’m also an immense reader. This weekend I am going to attempt to tackle Gameboard Of The Gods by Richelle Mead. Wish me luck! I’m already having a bad, extremely sad week in terms of losses. This just floored me, even though I had a sense that it was a possibility after the stroke. It deeply saddens me. 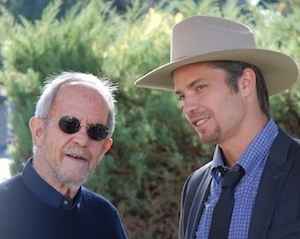 Anyone who has read about my love for Justified knows that I am heartbroken over this. A brilliant, highly respected writer who will be deeply missed.